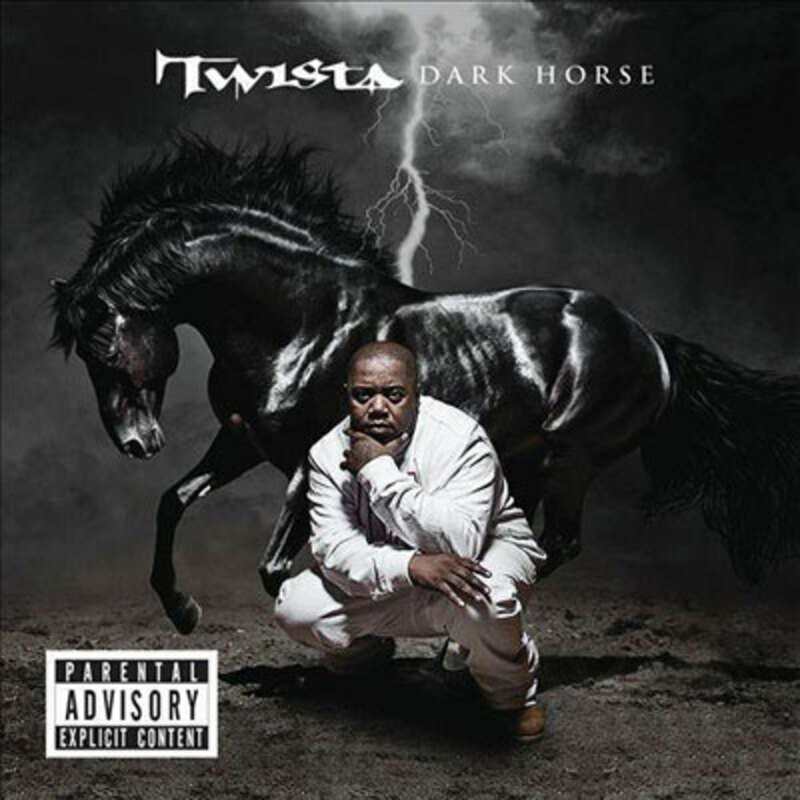 “The Dark Horse: a little-known competitor that emerges to win or succeed although their victory is unexpected or unlikely.” Need an example to go with that definition? 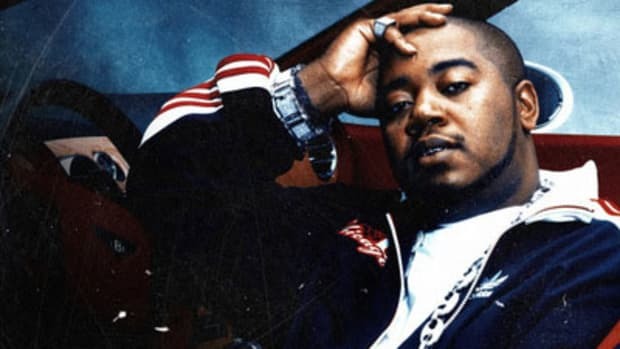 Look no further than Twista, a Chi-Town veteran who, despite his indisputable skills, continues to be underrated and underappreciated in the game. 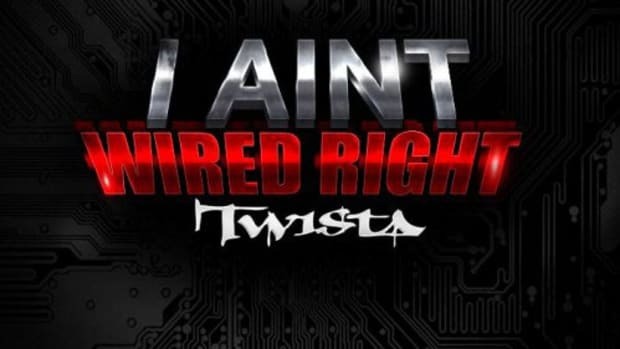 On single numero uno off his next full-length, released along with some official visuals by Nick Brazinsky, Twista wears his underdog status with pride, and urges those of us with a taste for gambling to put all our chips on him. 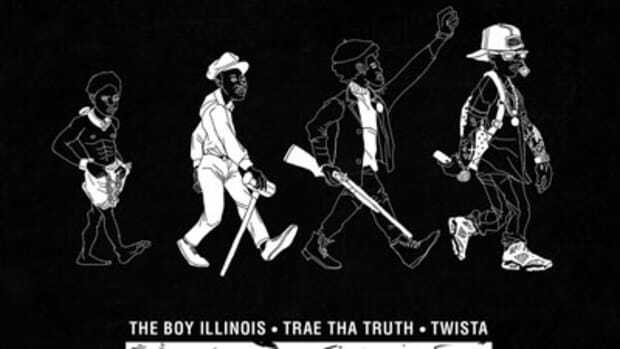 Joining the headliner over The Legendary Traxster&apos;s arpeggiated synths and sampled grunts, Tyme contributes a Future-istic, Auto-Tuned hook. 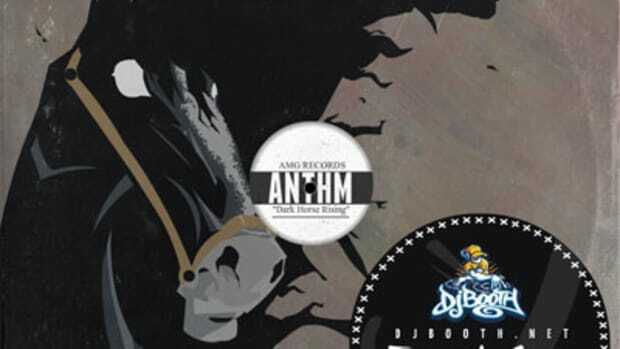 The Dark Horse (the LP) is slated to drop Tuesday, August 12. 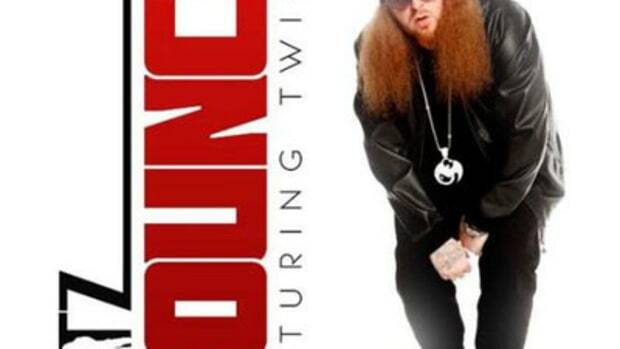 In the meantime, of course, fans can keep it locked for the latest singles.